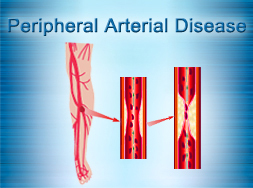 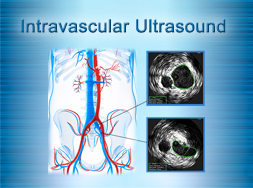 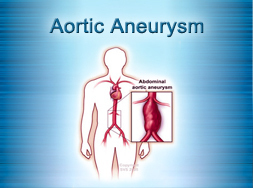 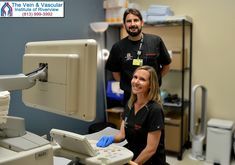 Riverview Vascular Center, The Vein and Vascular Institute offers laser vascular surgery (EVLT – Endovenous Ablation) for venous reflux disease treatment and varicose vein removal. 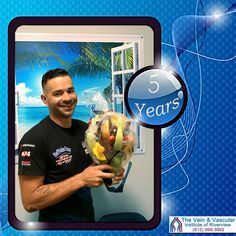 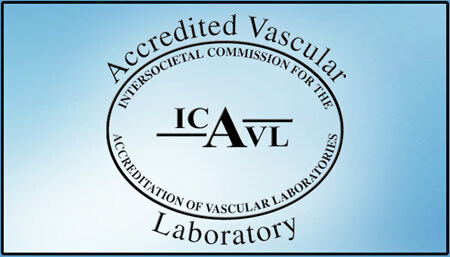 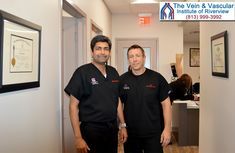 Laser vascular surgery at The Vein and Vascular Institute of Riverview is performed by top-rated Board-Certified Vascular Surgeons, who have many years of experience and who have treated thousands of patients using non-invasive laser vein treatment. 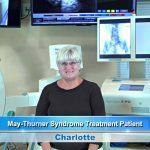 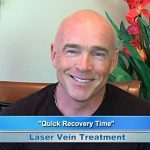 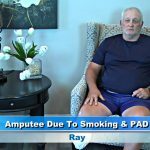 Laser vein treatment is performed on an outpatient basis and is a quick, safe, and painless procedure. 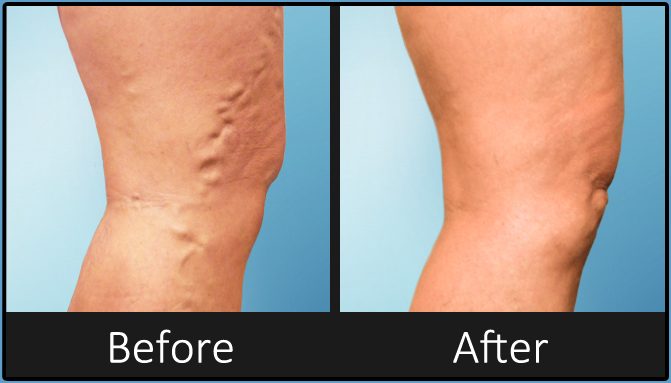 Laser vein treatment offers quick recovery time, leaves no scars on the legs, and leaves patients’ legs looking great and healthy again. 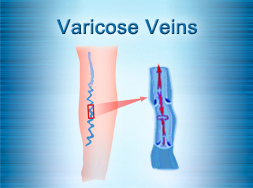 If you answered yes to any of these questions, you may be suffering from venous insufficiency (venous reflux disease). 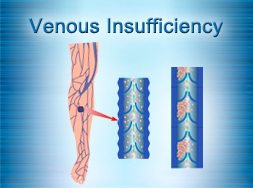 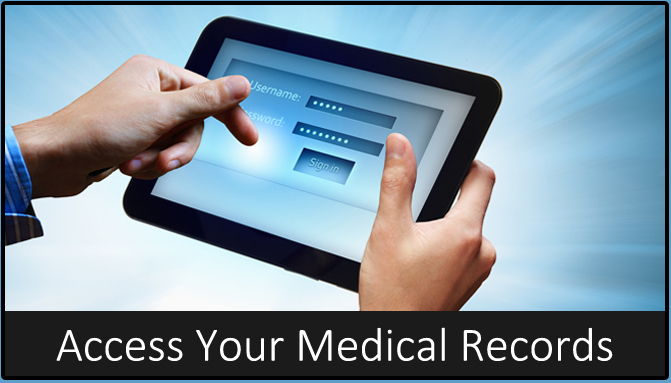 If you think you have venous insufficiency (venous reflux disease), the Board-Certified vascular surgeons at The Vein & Vascular Institute of Riverview encourage you to schedule a vein consultation to determine if your symptoms are related to venous insufficiency. 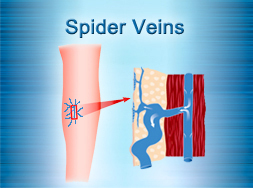 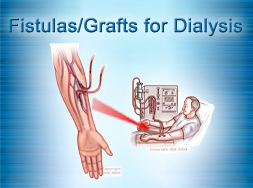 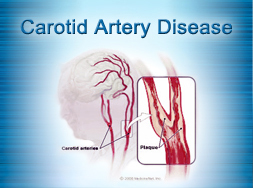 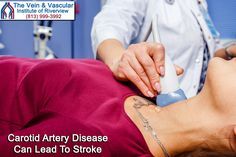 Then, our vascular surgeons will treat your malfunctioning veins using endovenous laser ablation (EVLT vein treatment) to close the diseased veins. 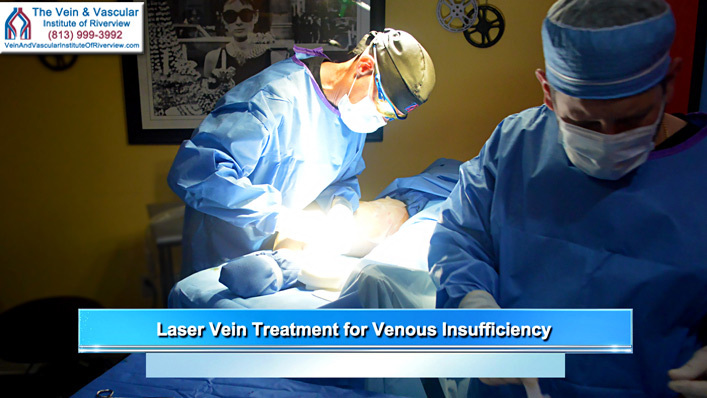 Using endovenous laser ablation, our vascular surgeons have treated thousands of patients that were suffering from venous insufficiency and varicose veins. 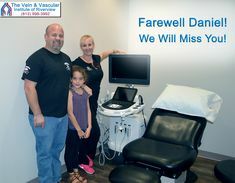 And now these patients are able to enjoy life with healthy legs again with no visible scars on them. 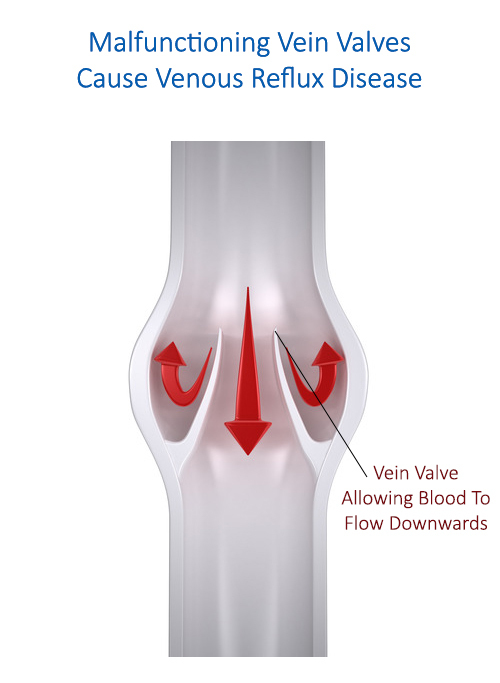 To schedule your vein consultation with one of our Riverview Board Certified Vascular Surgeons, give us a call today at (813) 999-3992.